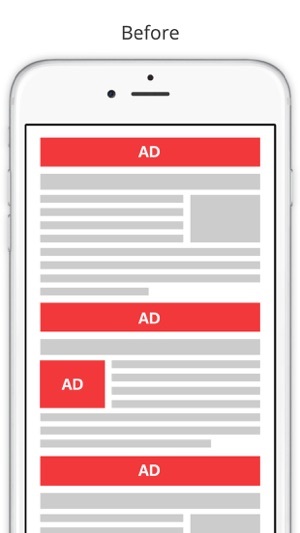 Stop seeing ads on the web. 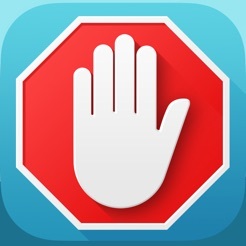 AdBlock is the completely free, #1 most popular content blocker for Safari, with over 50 million users across all browsers. 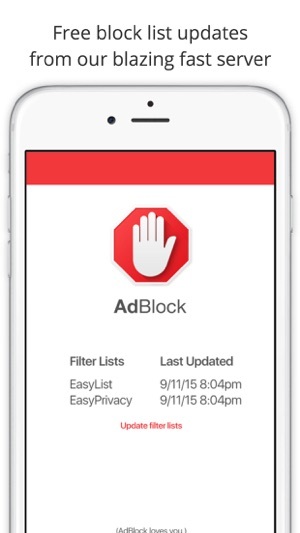 * A straightforward interface to get you blocking ads as quickly as possible. Run the app once and go. 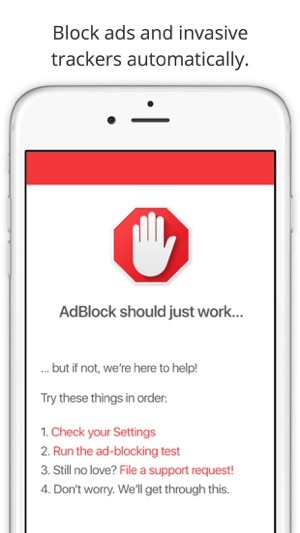 * Does AdBlock block iAds? 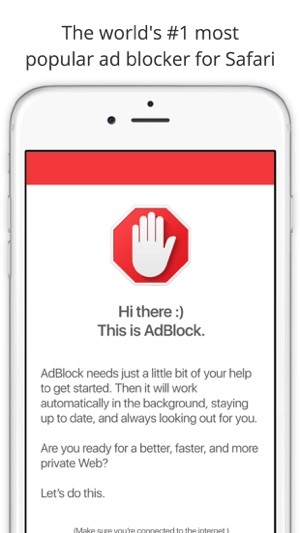 AdBlock will only block ads you see on websites, including YouTube.com video ads, Facebook, and everywhere else. I.E. 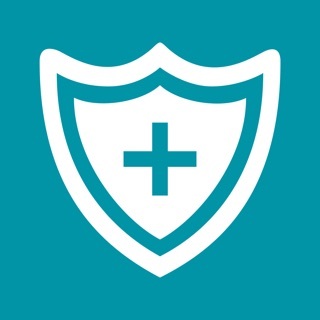 : my phone service carrier website needs to be in my "Whitelist" to access when I want... Keep that in mind if AdBlock is on, without enabling "Allow Non-Intrusive Ads", as you may be unable to access a site. That's how I discovered my phone carrier was blocked. Simply go into AdBlock's Settings and add any websites you need to access &/or want ads if not accessible at 1st. It does a really good job keeping other ads from appearing while accessing/ reading in other apps which used to constantly annoy me! Blocks the annoying “You’ve been selected as a winner” ad. I’ve tried all of the iOS ad-blockers, including the premium ones yet none were able to block the intrusive pop-up ads (“You’ve been selected as a winner,” etc). This is the only app that I’ve found is able to completely block ALL advertisements. really simple and easy to use. just takes a couple minutes to set up and all your SAFARI ads are blocked. even the annoying banner ads. 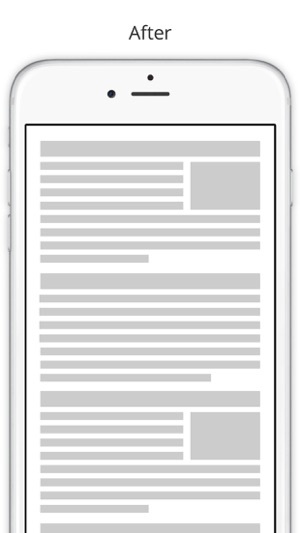 i was originally searching for an adblocker that’d block ads not just in safari, but i couldn’t find one. this works great for safari though, so i recommend it.